Pumpkin Beer 101 « Nothing in Biology Makes Sense! It’s fall, and many tasty options for pumpkin beers are available on tap and in bottles. If you don’t like sweet beers, no problem. Pumpkin beers come in all flavors and types, dark, spicy, light, hoppy. Some examples include: Dogfishhead’s Punkin Ale, Southern Tier’s Warlock and Pumking, and Ninkasi’s Imperial Pumpkin Sleigh’r. We would like to shout out to our neighborhood favorites in Florida: Intracoastal Brewing Company (Melbourne, FL) for Pumpkin Ain’t Easy and Hourglass Brewery (Orlando, FL) for Stupid Pumpkin Face. We were wondering, what are pumpkin beers? It seems that there are more options for pumpkin beers these days compared with the past. Like many scientists, we’re fascinated by beer. We thought we’d explore with you all what beer is, then look at where pumpkin flavoring comes from. Reports of fermented alcoholic beverages date back over 9000 years evidenced from chemical analysis of jars found in Neolithic Jiahu, Henan, China. European breweries are famous for their history of beer, Bohemian monks in what is now known as the Czech Republic cultivated yeast and methods for brewing beer for hundreds of years, passing down secrets from one generation of monks to the next. Each monastery was known for their own special flavors and can still be visited today. Today, it’s pretty easy for anyone to make their own beer. If you’re considering making your own, there are many books and references on the topic (some listed at the end). People are getting creative! Brewmasters with small craft beer businesses are popping up everywhere with some tasty beers. In 2014, craft brewers reported an 18% increase in volume and another increase by 16% already in 2015. There is a market for unique and flavorful craft beers, and pumpkin beers are no exception. While the craft beer industry is on the rise, overall beer consumption has decreased. Beer comes in many styles and flavors. Just like a good wine, we don’t want to make the mistake of ordering a palate-wrecking IPA before a pilsner to pair with our tres leches dessert. 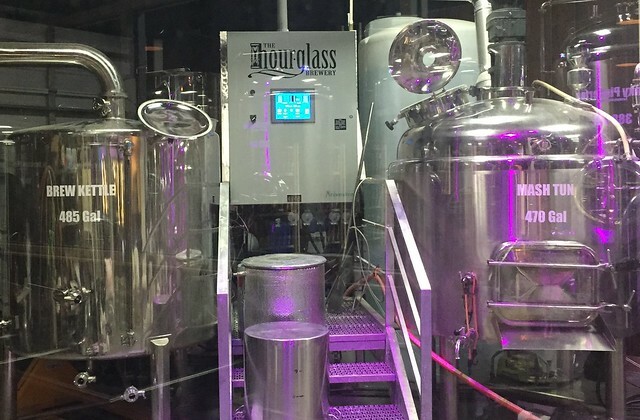 Lagers are stored for long times at cold temperatures with bottom-fermenting yeast cultures. The result is a clean and crisp taste with with a smooth finish. Lagers can be anywhere from light to dark, usually low in alcohol content. A pilsner is a light and hoppy version of a lager. Hotter than Helles from Cigar City, Baba Black Lager from Uinta are a few of our favorite lagers, along with the pilsner Mama’s Little Yella Pills from Oskar Blues. Ales are produced quickly using a top fermenting yeast at warm temperatures. The result is sweeter with higher alcohol content. The bitterness from hops can be used to balance the sweet malty backbone. Ales come in many forms: brown, pale, scotch, golden, each with a variety of bitterness, sweetness, alcohol content. A variety of flavors can be imparted with different hops, delivery, malts, yeasts, water, and culture parameters. The possibilities are endless. Many researchers are coming up with ways to break down cellulose, which plant cell walls are made of, into sugar for various downstream uses. The most common polysaccharide used for beer comes from the barley plant, which is malted (wetted, grown and dried), breaking down into simpler fermentable components (glucose-maltose-maltodextrins). Proteins are broken down during the malting process. Then, when the malted barley is boiled and reduced down into a thick syrup that looks like molasses, it contains tons of simple sugars. The degree of malting and drying can impart wonderful flavor to the final beer product. We need lots of glucose to make beer. Now, we need to break down the glucose into alcohol. This is the part where we conveniently call upon our friends, the yeast microorganisms. If there were to be oxygen present, the microorganisms would continue respiration to create chemical energy, ATP. But, when there is no oxygen, pyruvate is decarboxylated by the pyruvate decarboxylase enzyme towards the final end-product of ethanol. Therefore, it is really, really important that no oxygen is present during the beer-making process. That is why fermentation must take place in sealed off containers. 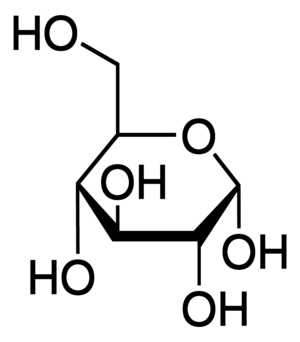 Carbon dioxide (CO2) comes off as a by-product along with acetaldehyde, which is then reduced and rearranged by the yeast’s alcohol dehydrogenase enzyme to produce – here’s the big moment – ethanol! The term “alcohol” is really just a hydroxyl group stuck to a carbon molecule. Ethanol is not to be confused with other alcohols, such as isopropanol (rubbing alcohol). 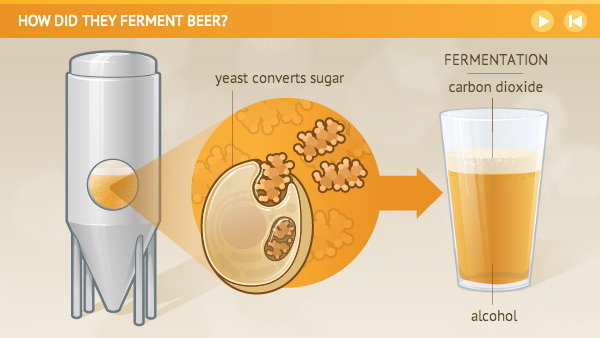 Yeast microorganisms aid in common fermentation methods including mead (fermented honey), sake (fermented rice), cider (fermented apples), and beer (barley or wheat fermented with yeast). Whereas cider takes advantage of natural endogenous microbes originating from within the fruit to break down the sugar into ethanol, mead, sake, and beer introduce yeast organisms purposefully cultured to aid in fermentation. High-throughput DNA sequencing technology is recently allowing us to examine the evolutionary relationship of yeast microbes. Along the way, on the road to domestication, we have been positively selecting for genes in these microorganisms. This has resulted in functional differences between species. In a study of the domesticated fungal species used for sake (rice) fermentation, Gibbons et al. 2012 from the Rokas lab at Vanderbilt University studied Aspergillus sp. in sake, demonstrating that genes associated with flavor and carbohydrate metabolism have been selected for. In addition, production of chemicals that are toxic to humans have been down-regulated. The Saaz and Frohberg yeast strains used for beer fermentation have been shown to be two separate lineages originating from Bohemia and Germany, respectively. Studies have recently shown that they were domesticated then diverged several different times. They belong to the species, Saccharomyces pastorianus syn. S. carlsbergensis, which is a hybrid between the common yeast, S. cerevisiae and the cold-tolerant S. eubayanus. The differences between them include temperature tolerance, flavor chemicals and fermentation rates, with Saaz strain producing considerably lower alcohol (~4.5% abv) than the Fohberg strain (~6.5% abv) at 22degC fermentation temperature. How does beer get its pumpkin flavor? In short, the pumpkin flavor in beer (usually) comes from actual pumpkins. The meaty squash vegetable is cooked and added along with the malted barley syrup to the fermentation process, allowing the yeast to feast upon the pumpkin in addition to the malted barley. 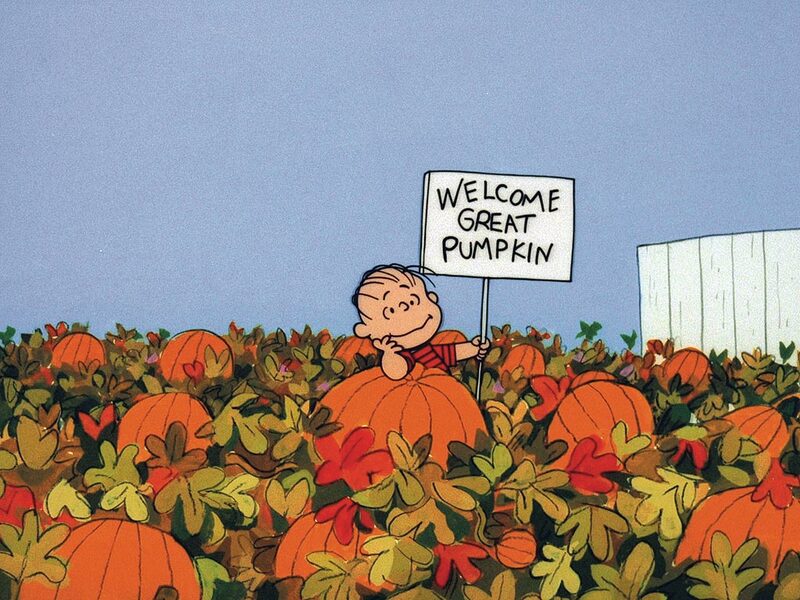 Since the pumpkin is a plant, it contains complex carbohydrates just like the barley. This feeds the yeast more sugar and the flavor molecules from the pumpkin stick around. We did not have a bountiful harvest of pumpkins this year, unfortunately. So, this does not explain why there have been more options for pumpkin beers available in stores than in years past. The reason for the increase in options is likely because of the creativeness of the craft beer industry. You can use canned pumpkin, or pumpkin bread, or even just the spices themselves. Pumpkin beers come in many varieties from bourbon barrel aged stouts that taste like pumpkin pie, to light ales, and even lagers. This entry was posted in basic science, diet.